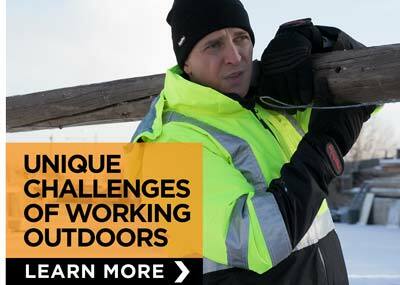 Telecommunications workers face risks from low temperatures and bad weather to hazardous job duties. 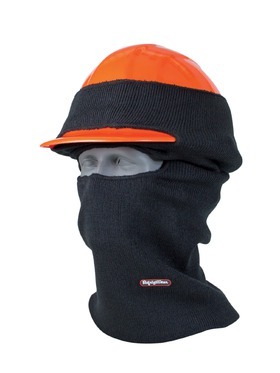 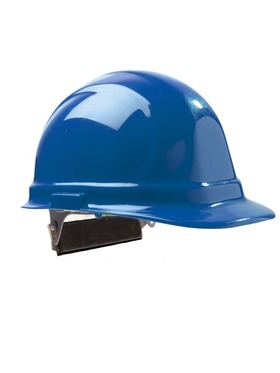 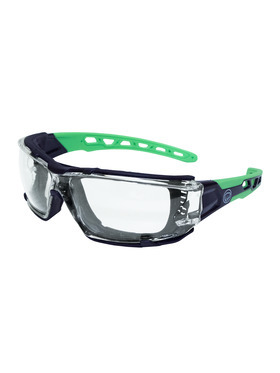 At RefrigiWear, we are experts in providing apparel and accessories for tackling the coldest, most severe conditions. 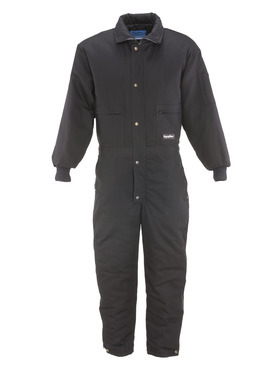 Cold-weather gear for telecommunications professionals includes insulated jackets, bib overalls and coveralls as well as gloves, headwear and footwear, including electrical hazard compliant boots. 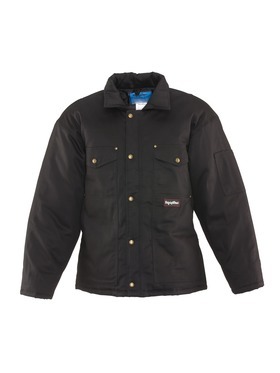 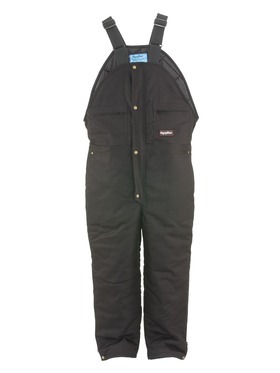 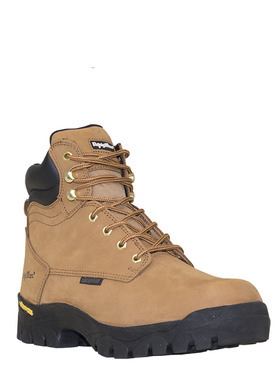 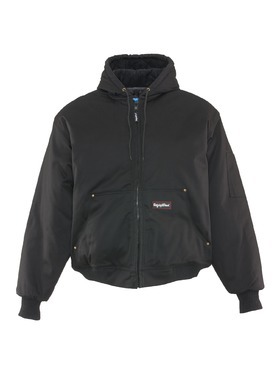 We also offer layering options and all-weather garments for workers that need to be outside year-round.